The development in today’s world has been greatly aided by the advent of the computers and the improvement of the technologies that are available with it. In recent times, this field has seen advancements that were previously nothing more than dreams. 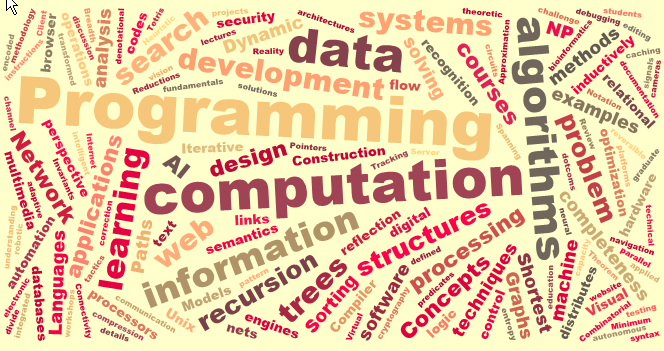 The terms computer sciences and IT are often used as synonyms. In general terms, that may not be entirely wrong but when you look into the specifications and talking in strictly technical terms, there are subtle differences that are present must be taken into consideration. Computer sciences deal with everything that is related to the computer. These include the hardware as well as all kinds of software applications. 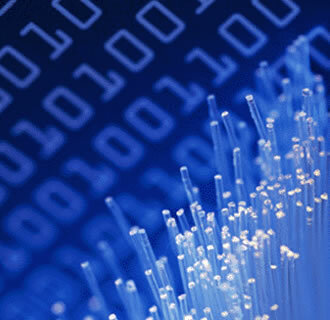 Information technology is the use of these tools for practical application in each and every field. The term is widely used to blanket all that is related to the computers. This starts from the lowest chip level to programming languages to making the advanced tools that are used for various purposes. Those who work in the field know about all the aspects that a computer has, both in terms of the hardware as well as the software. Many educational institutions use computer sciences as a blanket term for all computer related studies that they offer in order to avoid any confusion. The field is vast and expands to every possible area that deals with the computers. 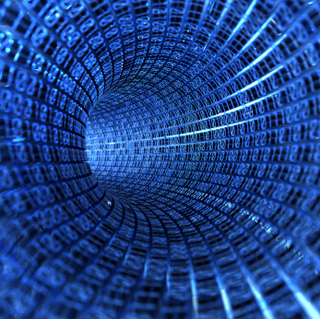 Information Technology has brought about a revolution in how things are done. It provides newer options to the people in how they can achieve their tasks in a more efficient manner. IT is basically based on the tools that are used for seeking help of computers. These tools deal with all fields of work from business to healthcare to the top level decision making. These help us even in our everyday life and a person not related to some profession too can make use of these tools. IT puts together the computer sciences together with the problems we face in various fields of our lives and helps us in finding the solutions to them. It involves high level programming as well.